PRIVÉ Alliance is a clothing brand that launched last year 2018. 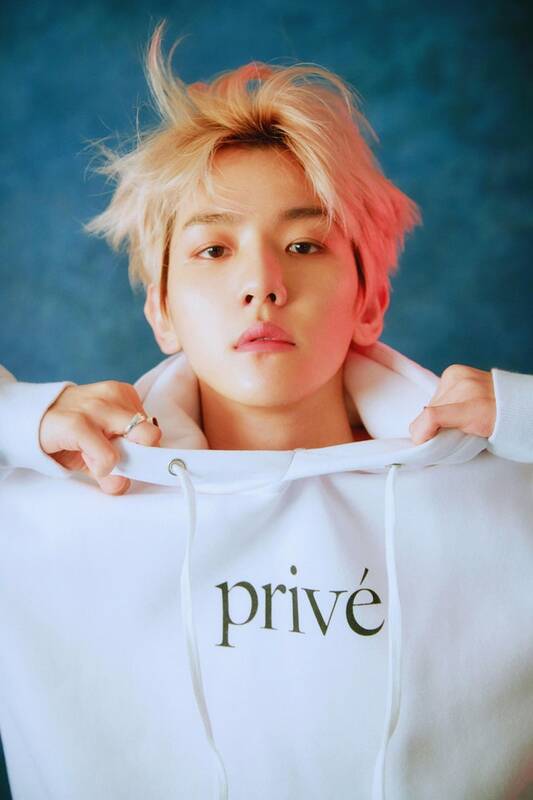 Byun Baekhyun (of boyband EXO) is the co-creative director of said brand. Read more about the brand's debut and inspirations here. Today their twitter account got hacked by a Kpop fan and tweeted immature attacks against EXO and their fans. The account was immediately shut down and is getting investigated. Meanwhile PRIVÉ ALLIANCE is launching its latest drop collection at an exclusive fashion show in Los Angeles on February 26th at 6PM. Byun Baekhyun will make a special appearance for the show and the event is expected to draw major LA fashion and entertainment personalities and will also be open to the public through ticket purchase. if it's the case then i hope Privé fire that person. Kpop fans shouldn't be allowed in serious business if they can't keep their urges for fanwars outside their job. Everything and Everyone related to EXO got haters shaking on their pants. Only kings! !